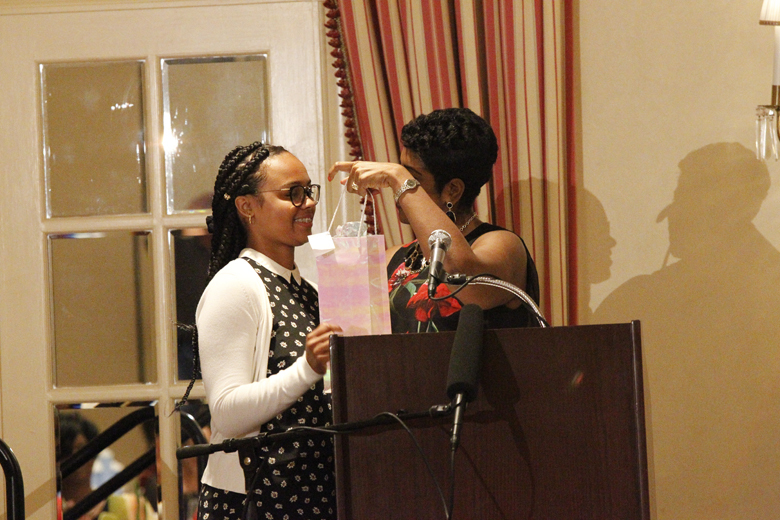 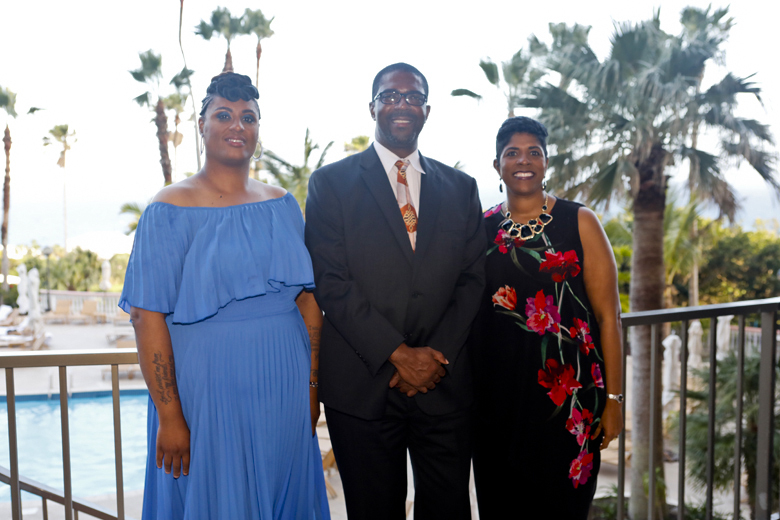 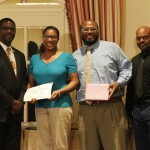 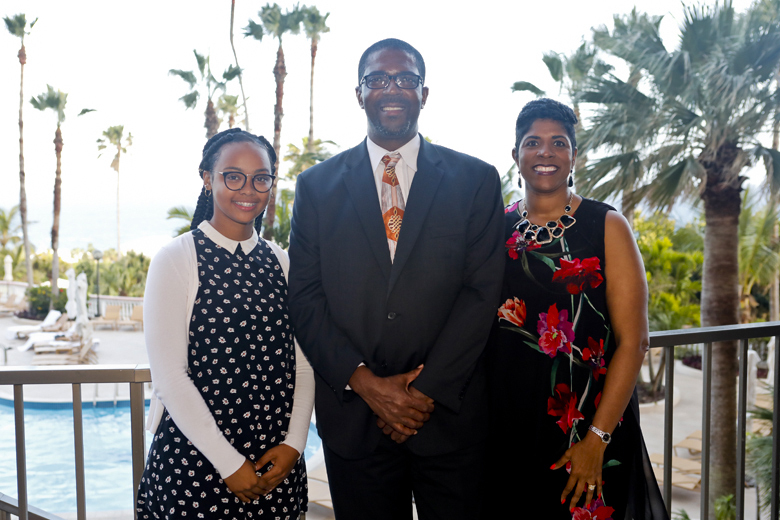 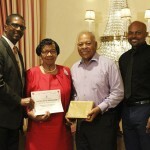 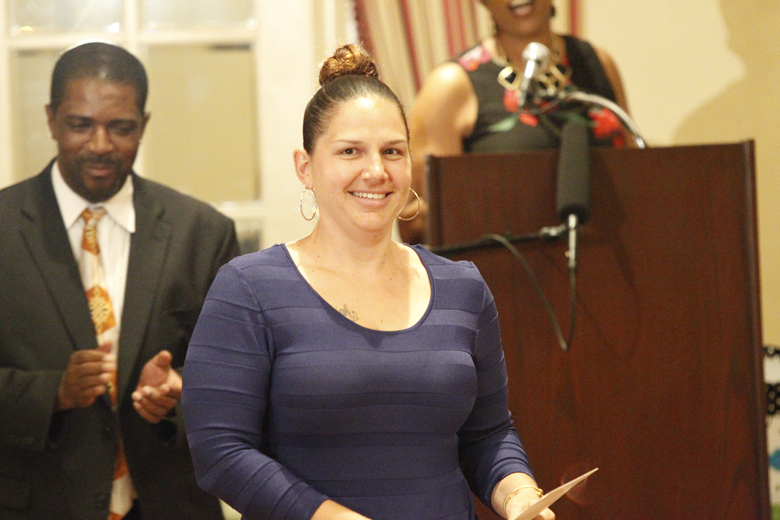 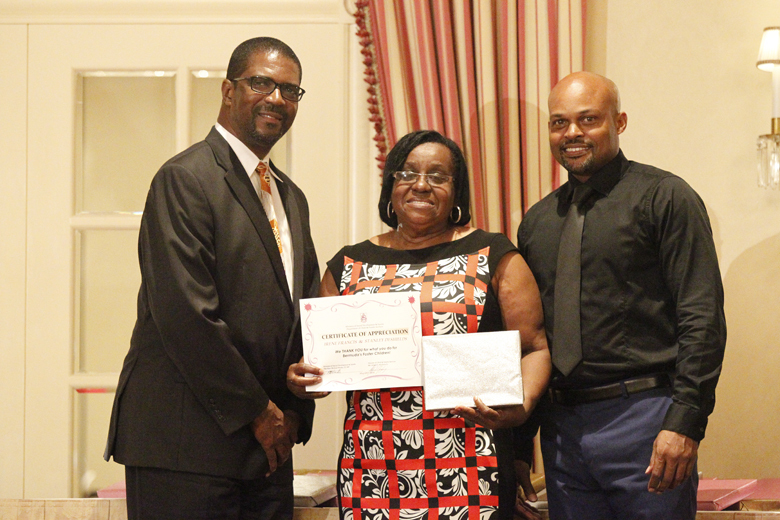 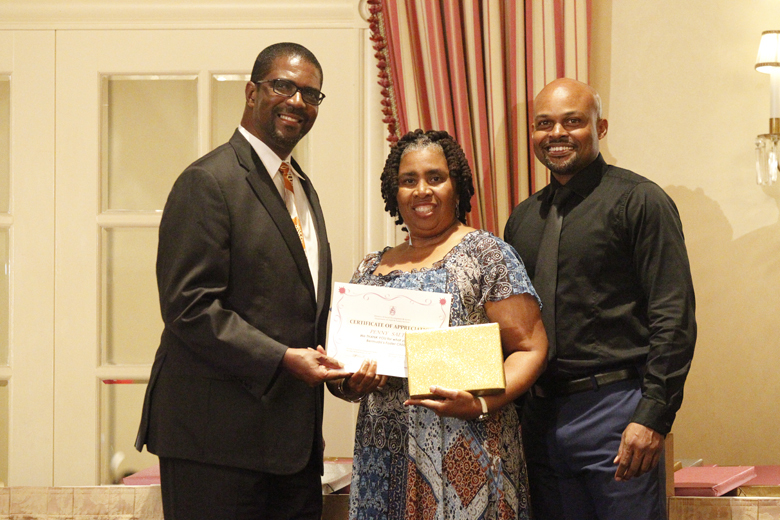 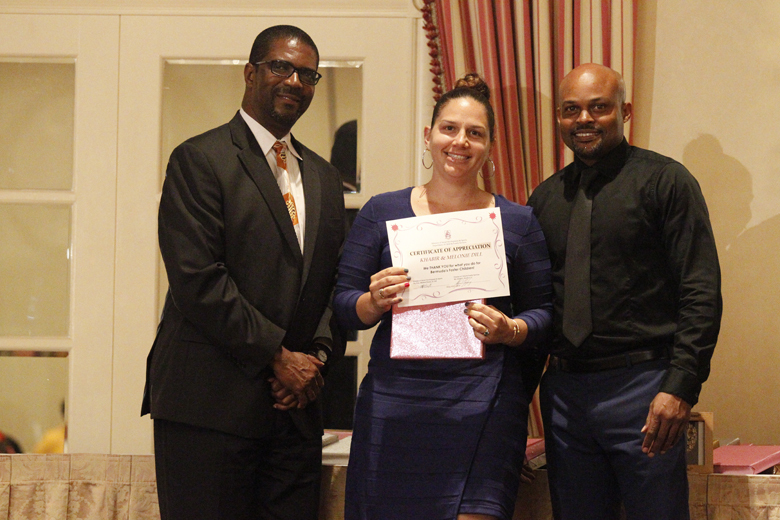 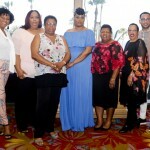 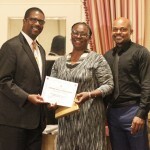 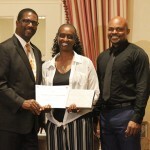 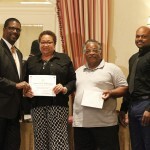 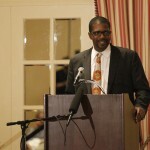 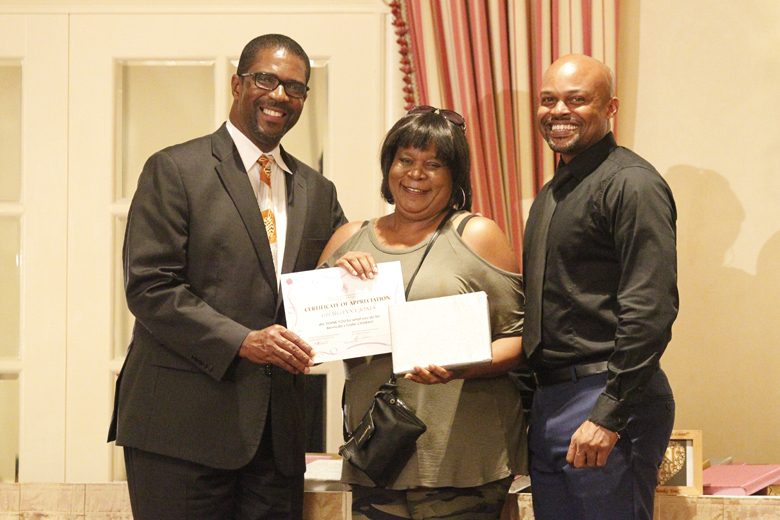 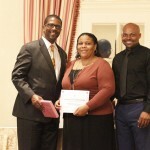 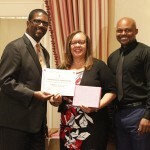 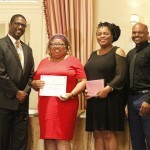 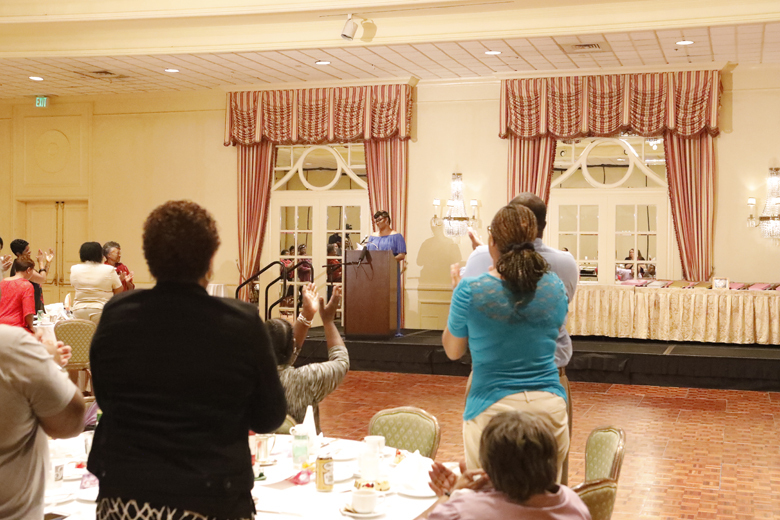 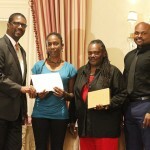 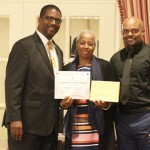 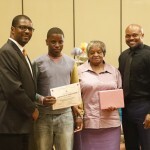 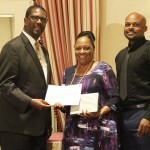 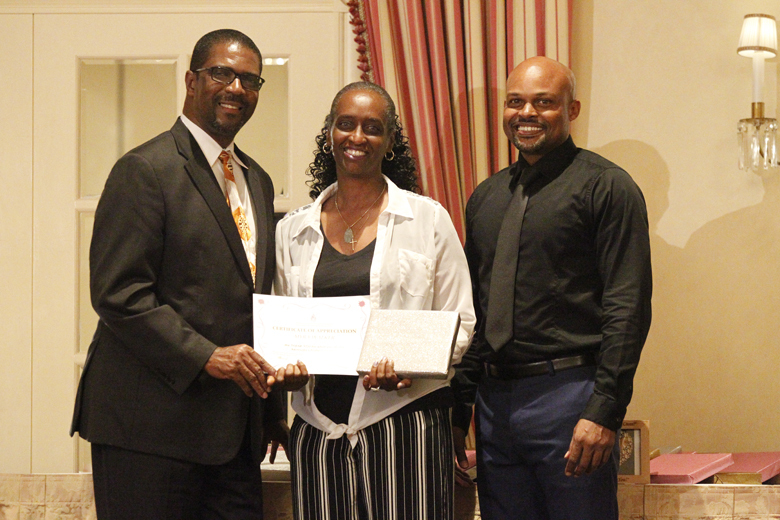 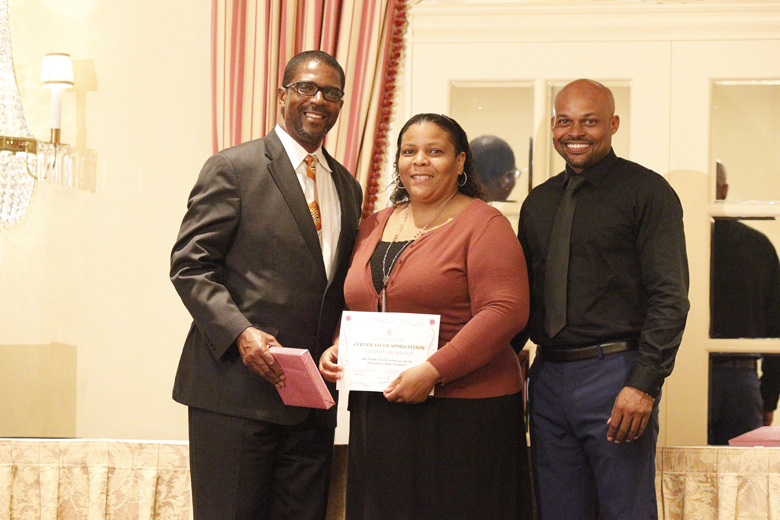 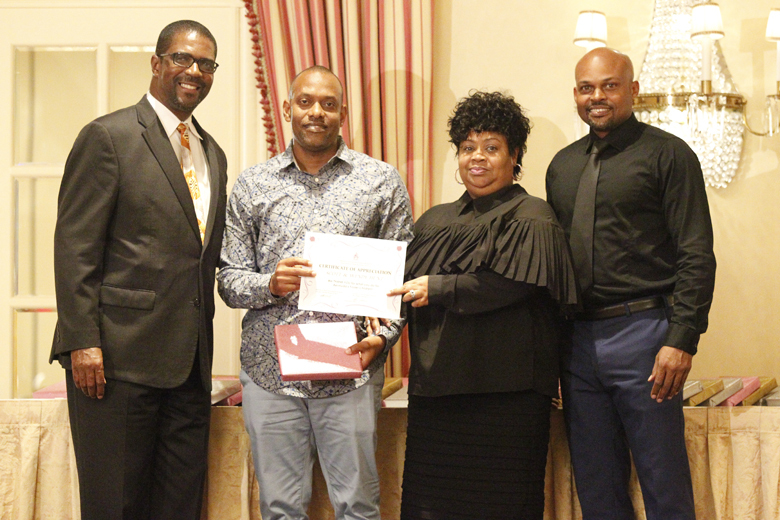 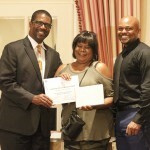 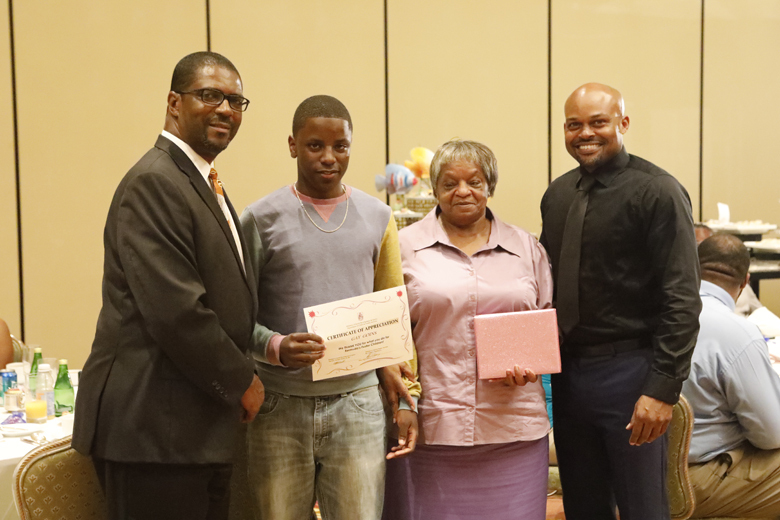 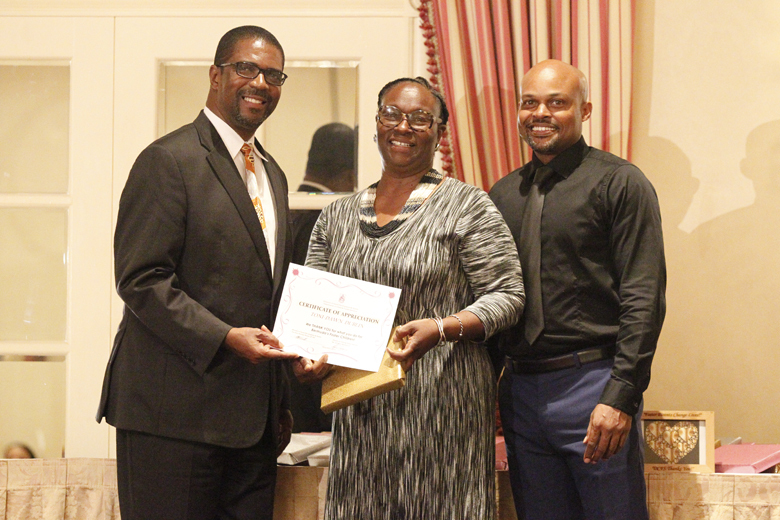 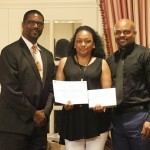 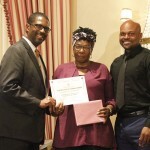 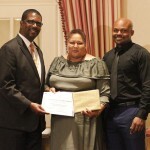 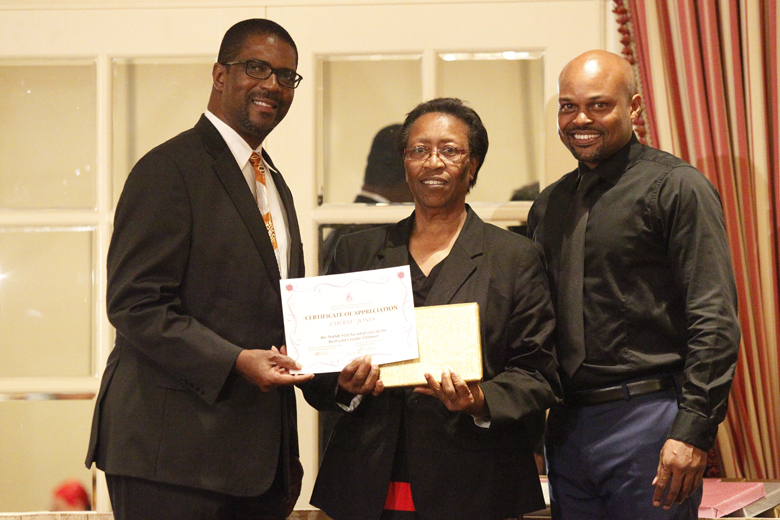 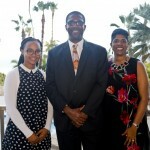 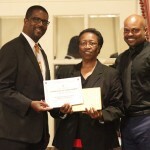 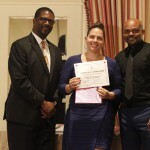 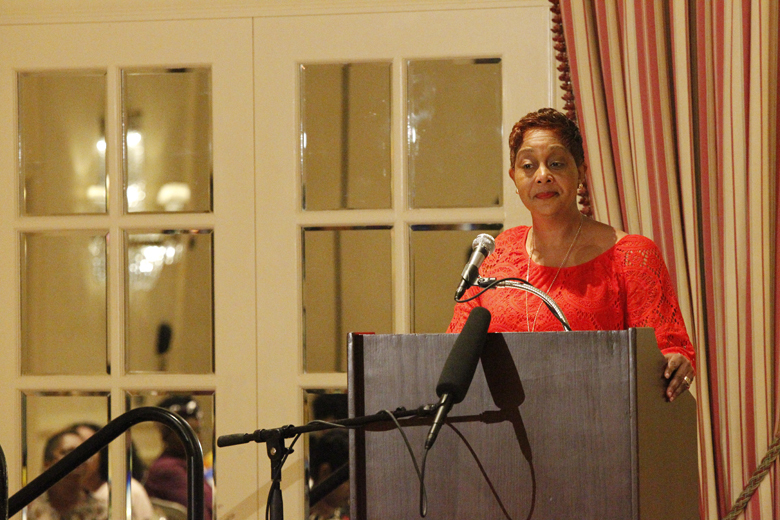 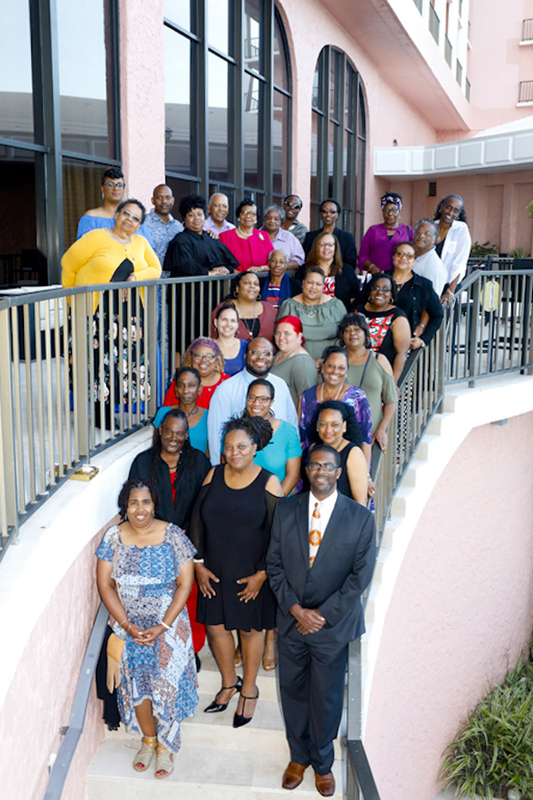 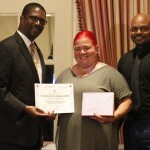 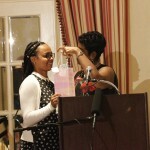 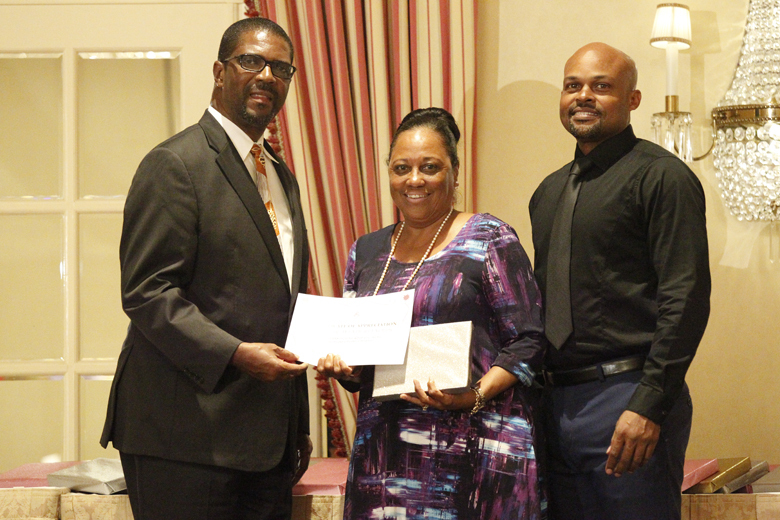 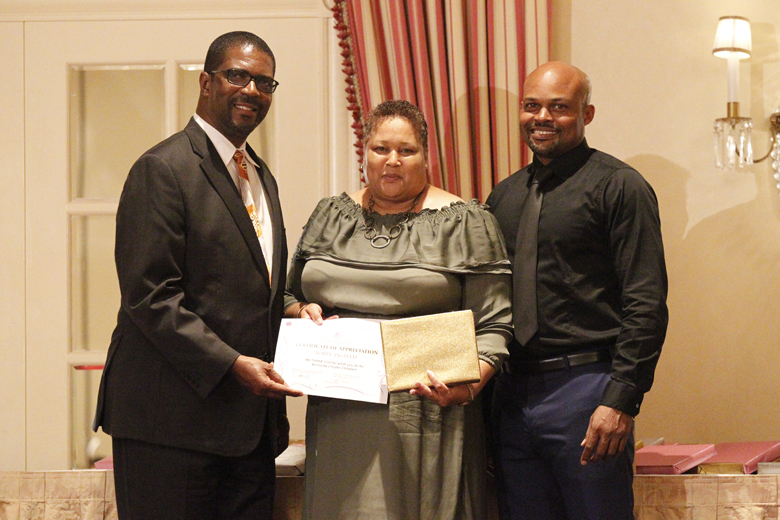 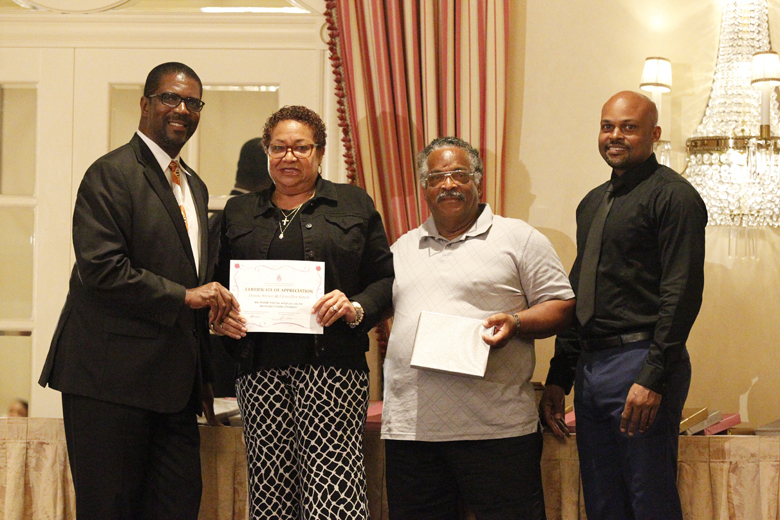 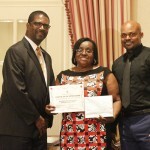 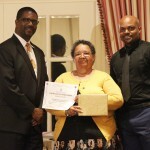 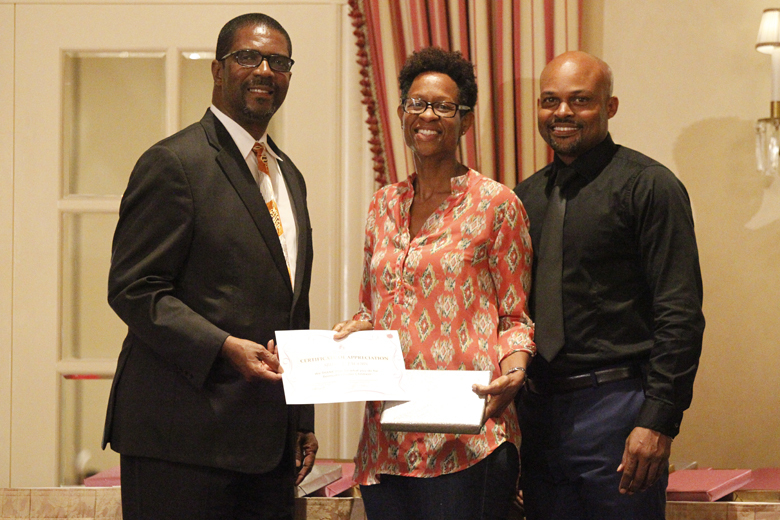 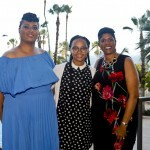 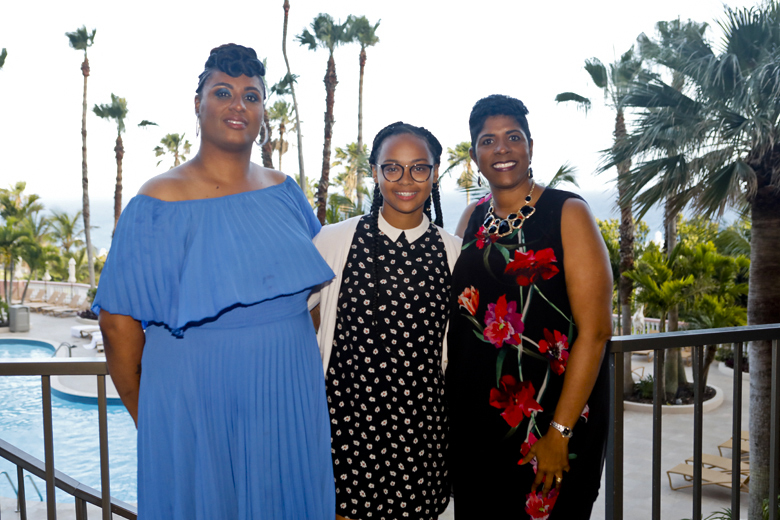 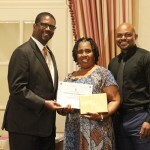 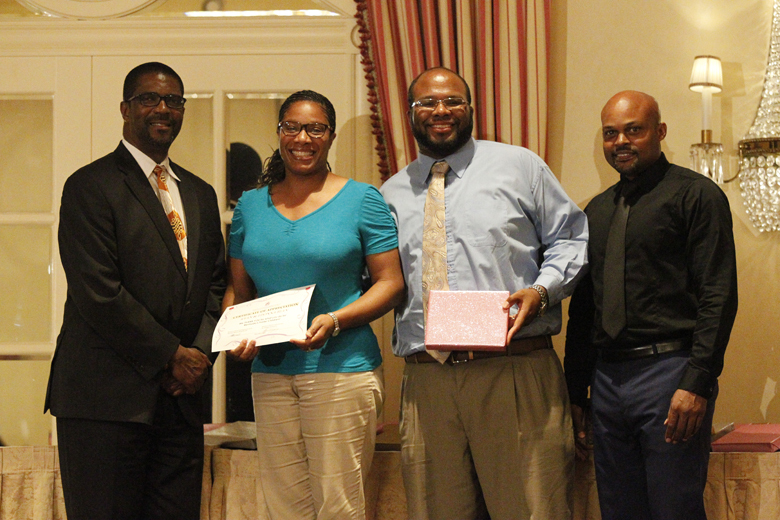 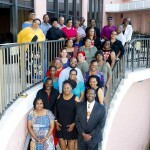 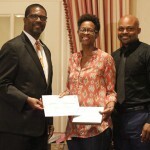 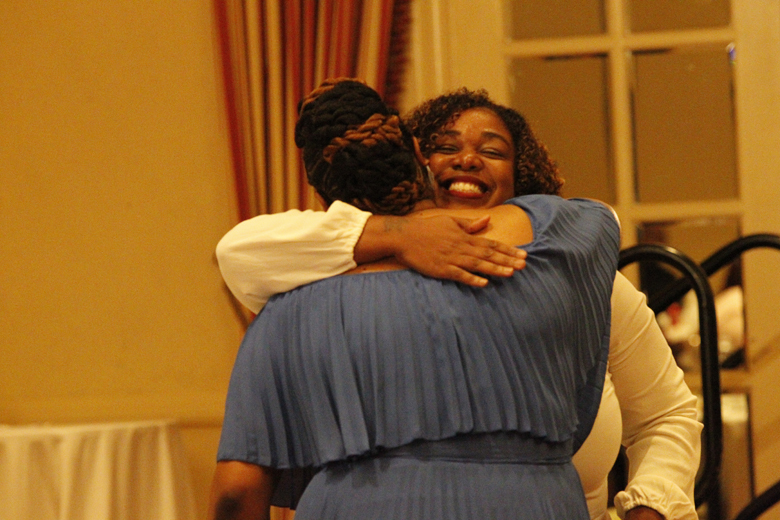 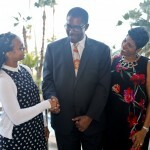 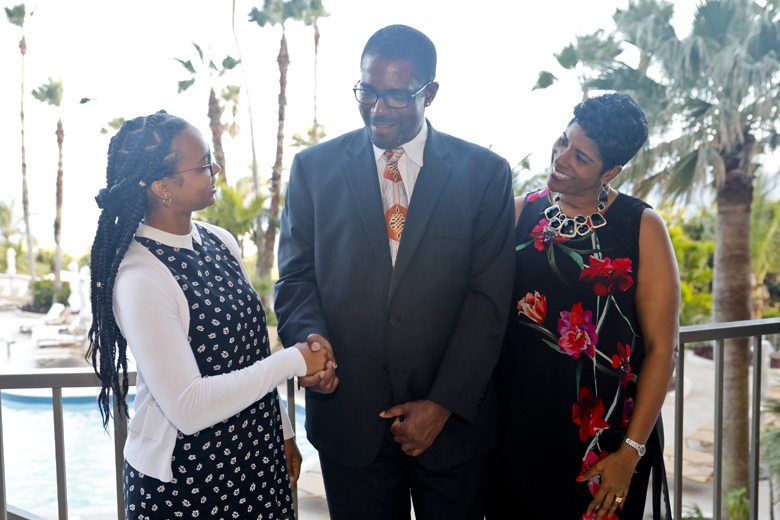 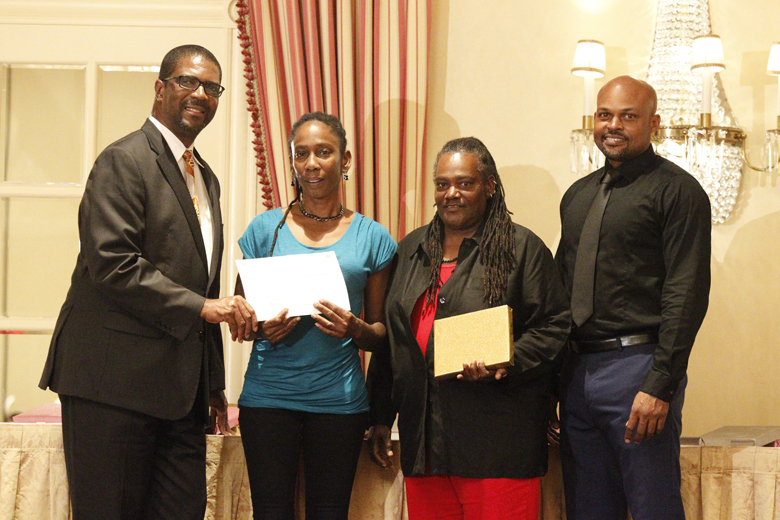 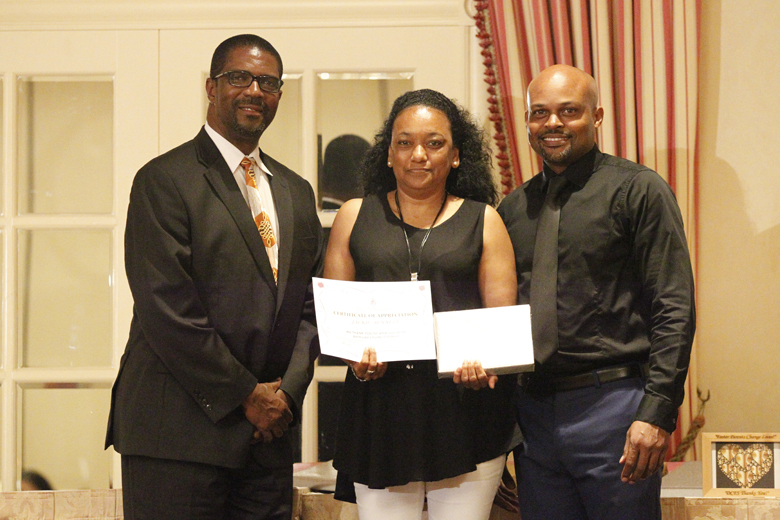 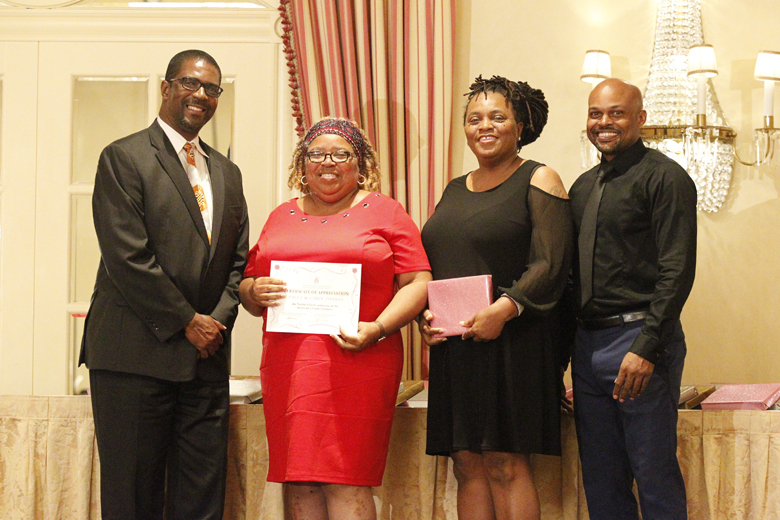 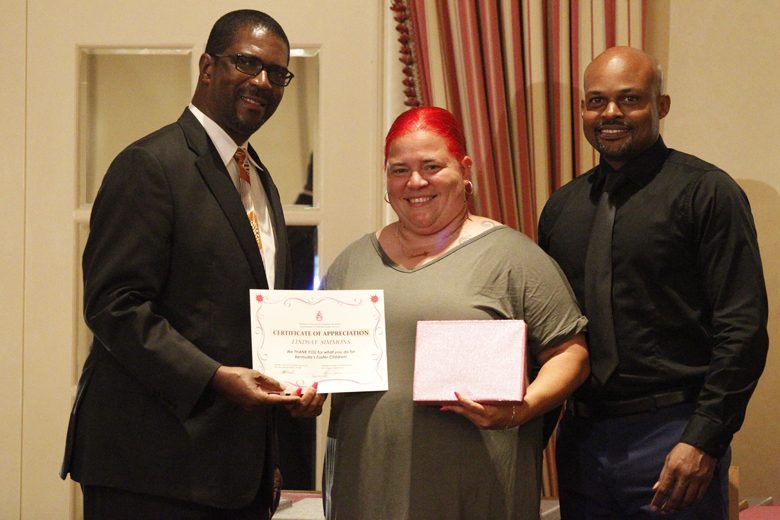 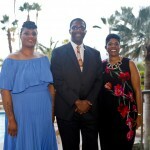 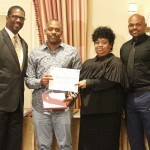 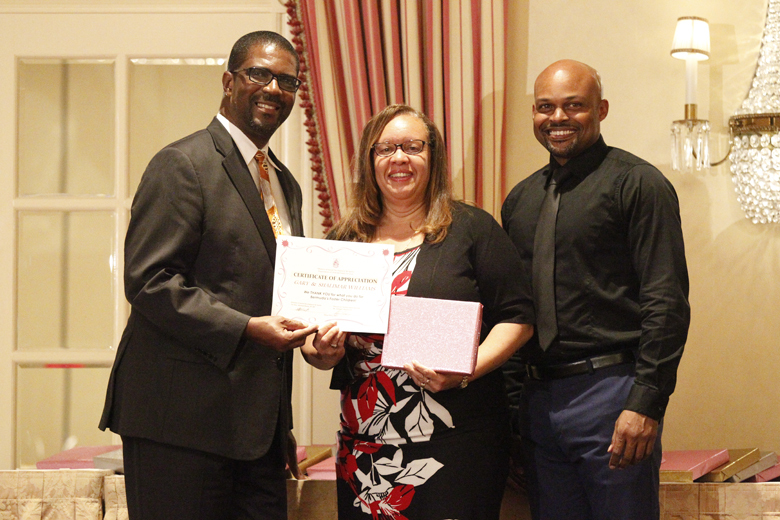 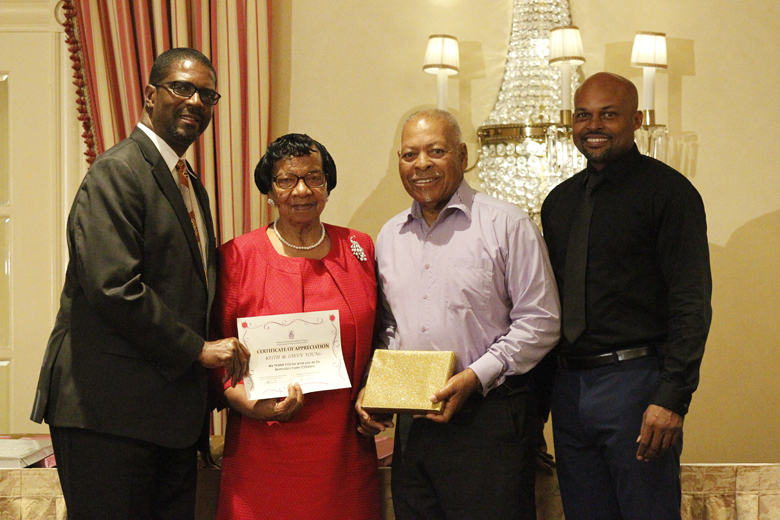 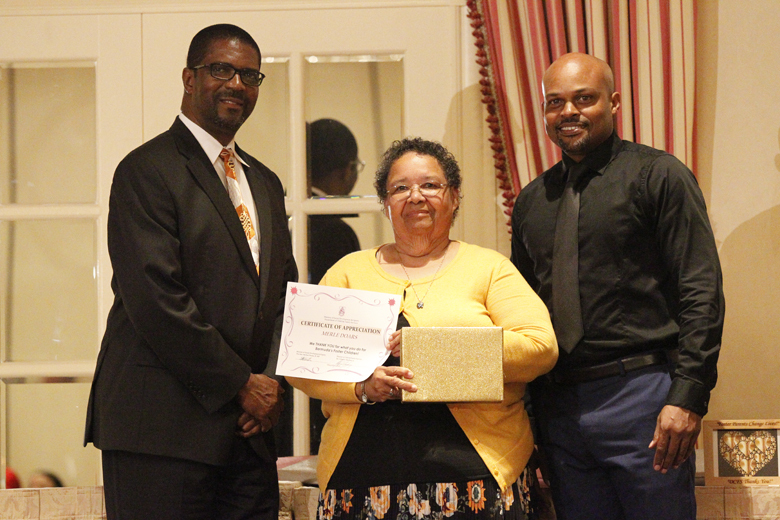 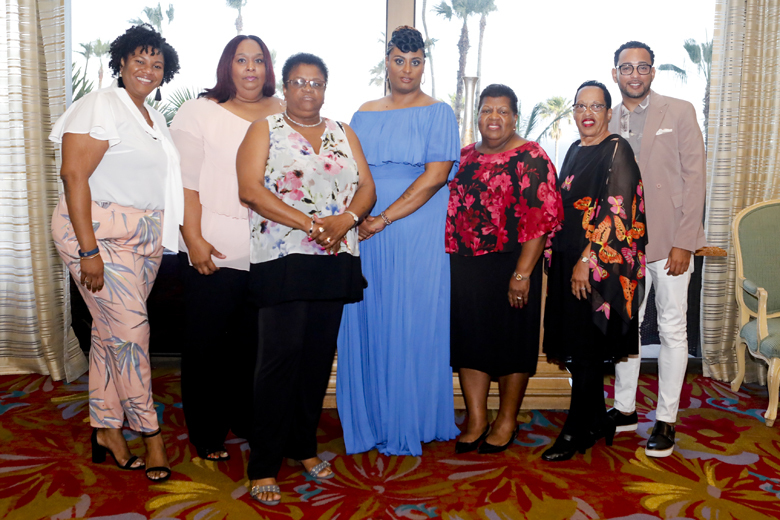 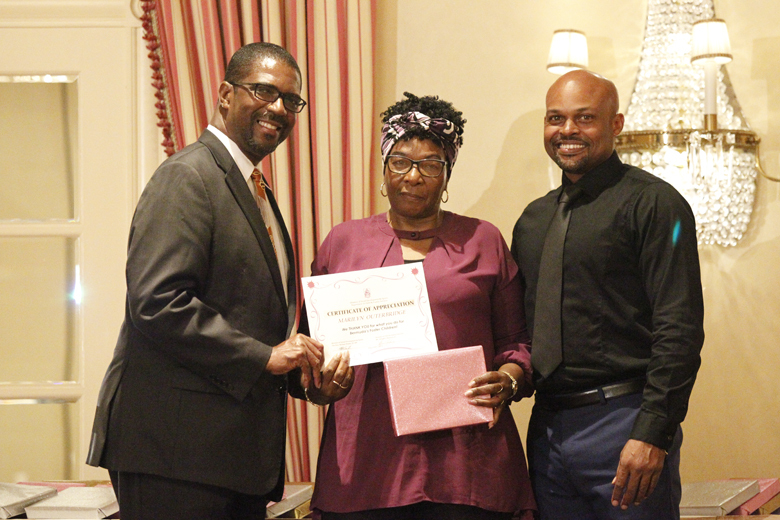 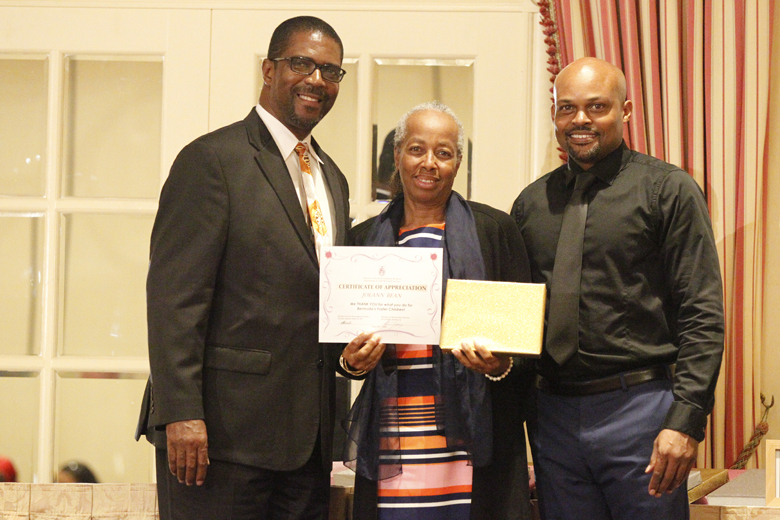 On Sunday, May 6th Bermuda’s foster parents were recognized at an appreciation tea held at The Fairmont Southampton, as the Department of Child & Family Services observes May as Foster Care Month. 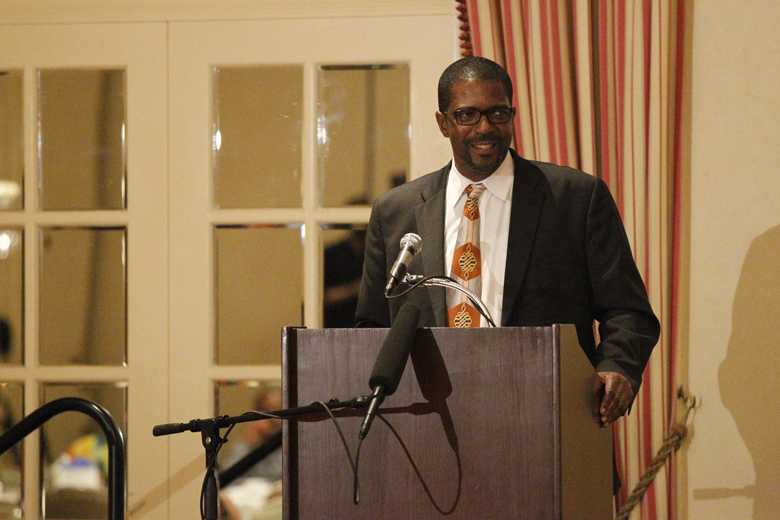 The Minister of Social Development and Sports Michael Weeks attended the event and said a few words to attendees. 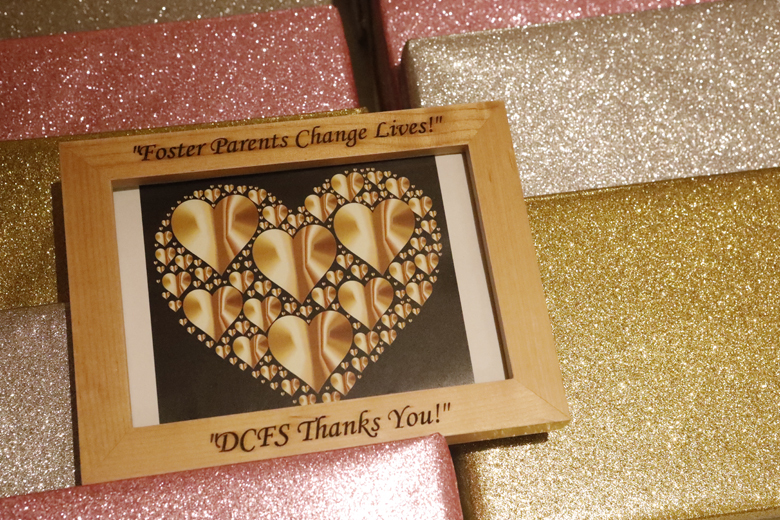 “It is vital that we continue to thank all of you foster families for the indescribable job that you are doing,” said Minister Weeks. 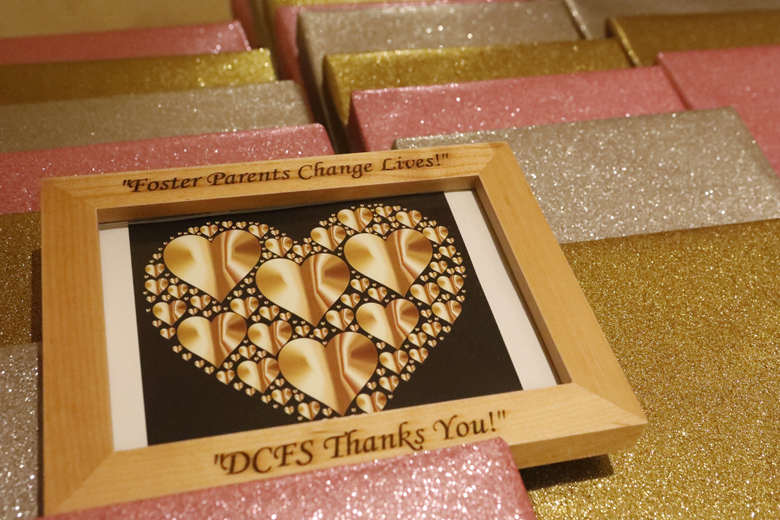 “Opening your homes to children most in need of a safe, nurturing place to be for a while – at a most fragile time in their lives – is a truly honorable and selfless thing. 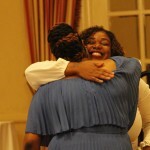 I can imagine the bonds that are formed during this time can last a lifetime. 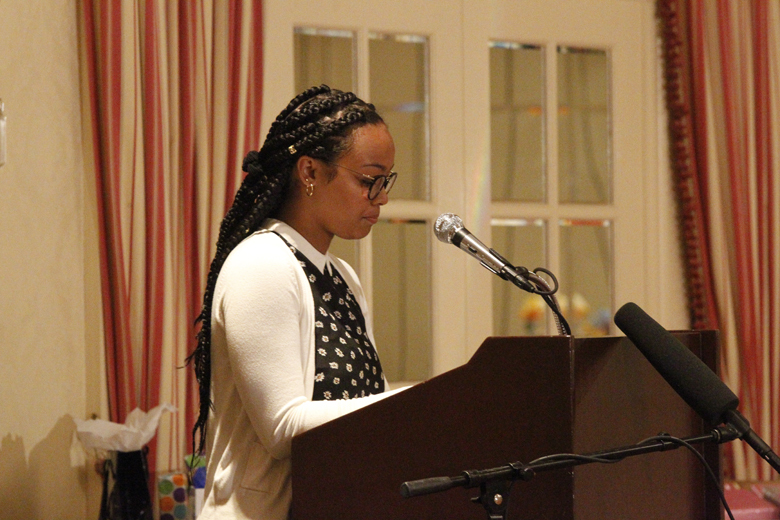 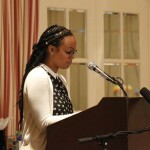 At the event Sierra Brangman spoke to her peers about why they should not be discouraged about being a foster child but, rather, should focus on the opportunities that are presented while being in care. 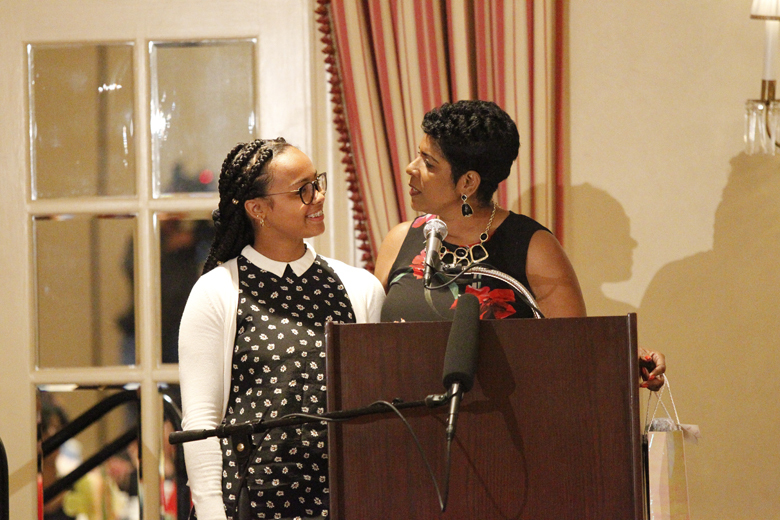 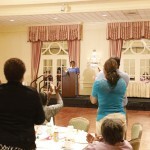 She also spoke of her admiration for her foster mom. 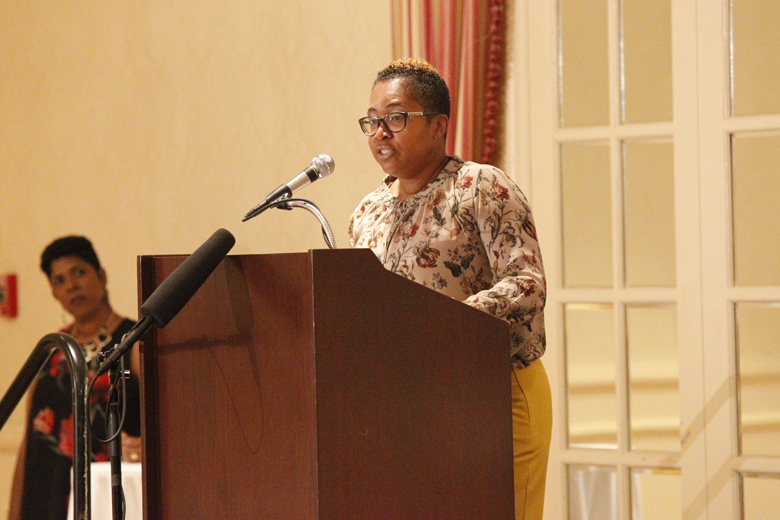 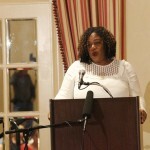 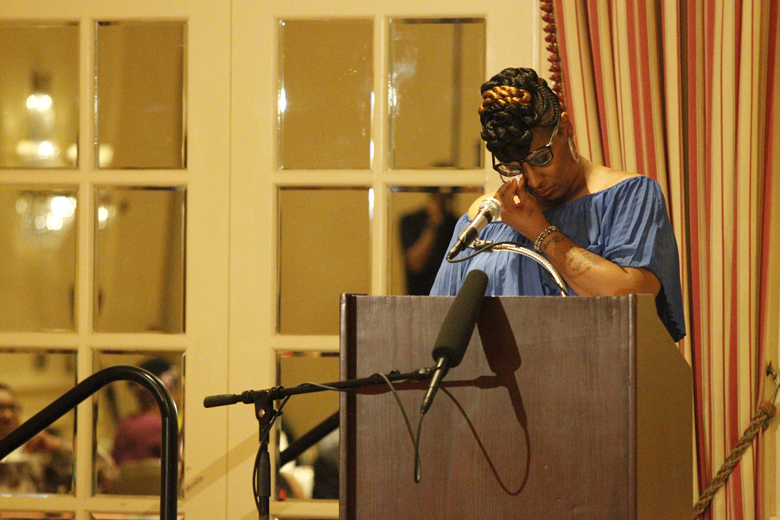 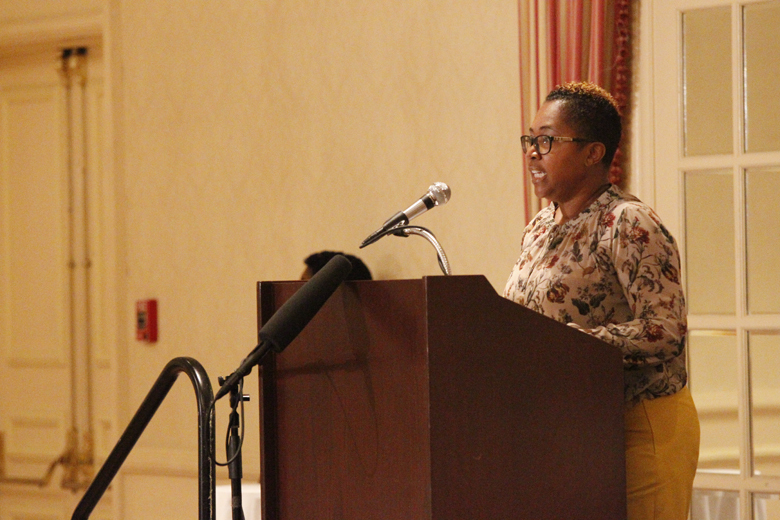 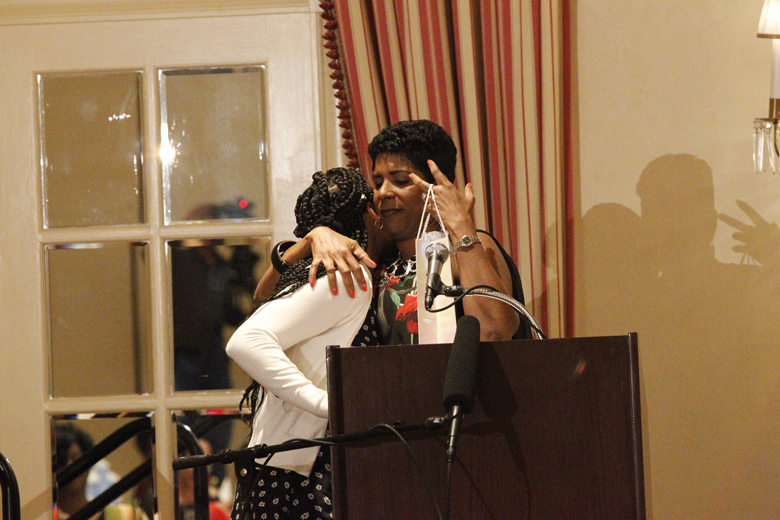 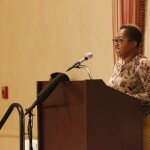 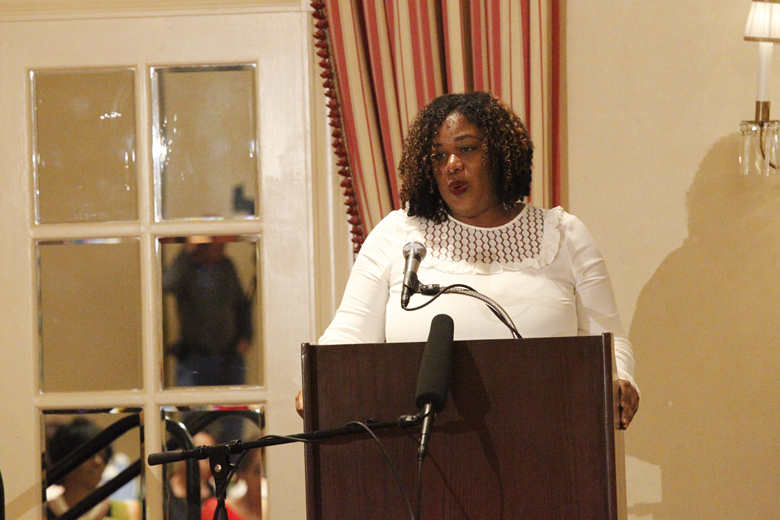 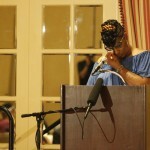 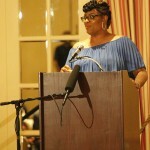 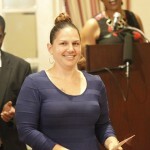 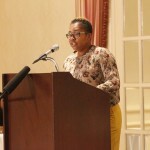 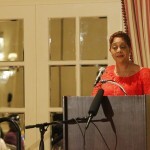 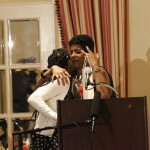 There was also a heartfelt speech delivered by Ms Janita Perinchief who grew up in foster care. 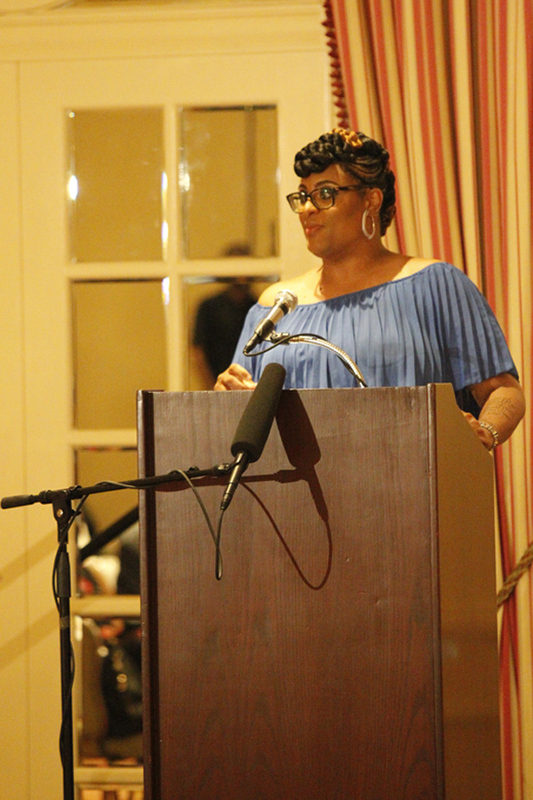 Ms Perinchief spoke of how the foster care system was a lifesaver for her and was happy to have her support system with her at the event as they still play vital roles in her life today. 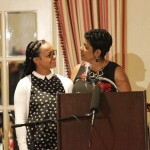 She spoke about a life of pitfalls, highlights, twists and turns inclusive of how she maintains her strength today as a mom. 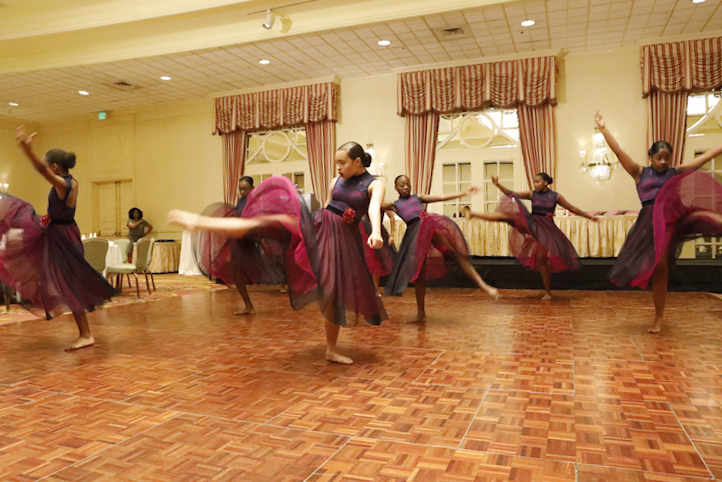 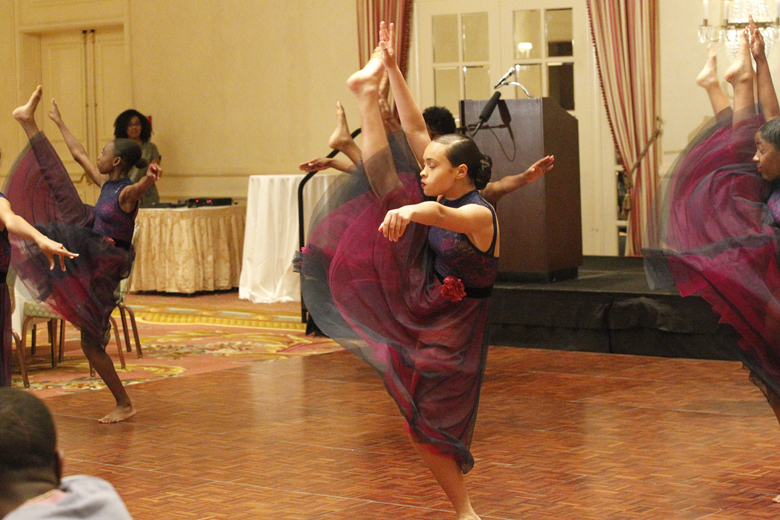 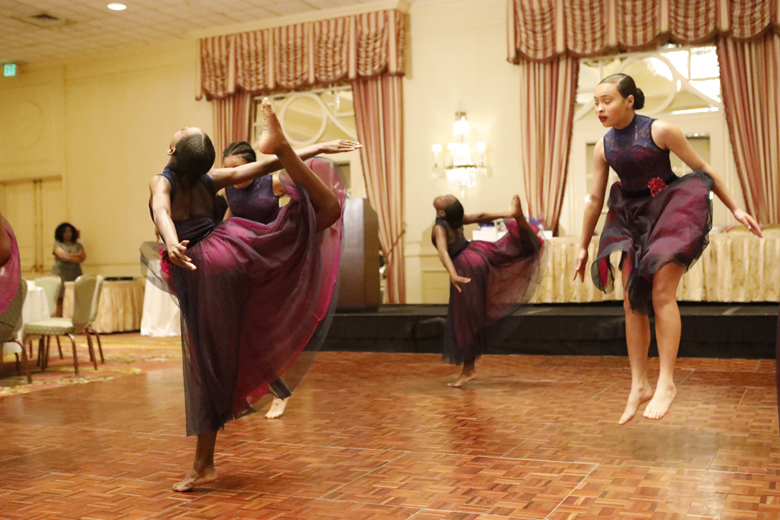 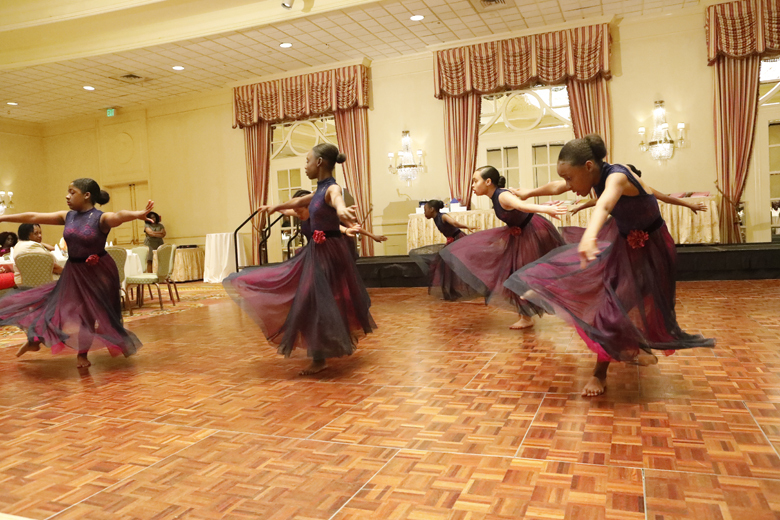 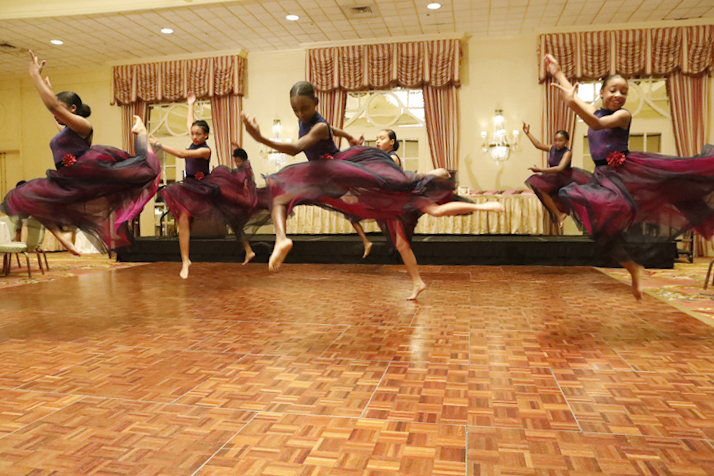 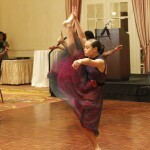 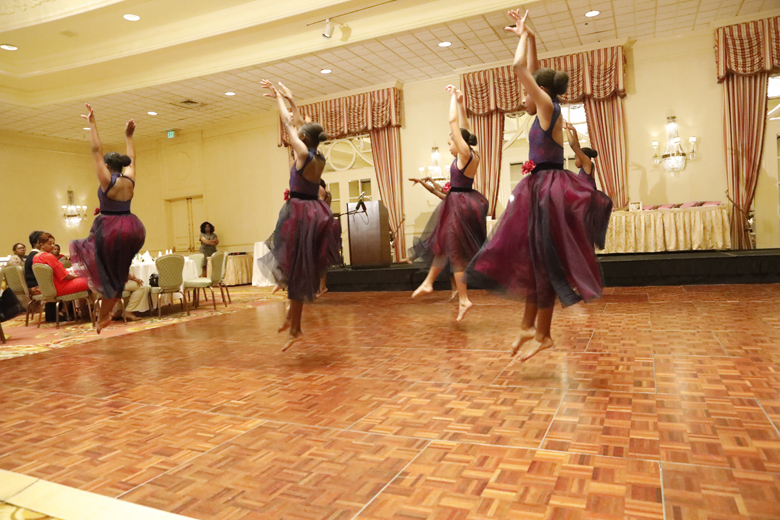 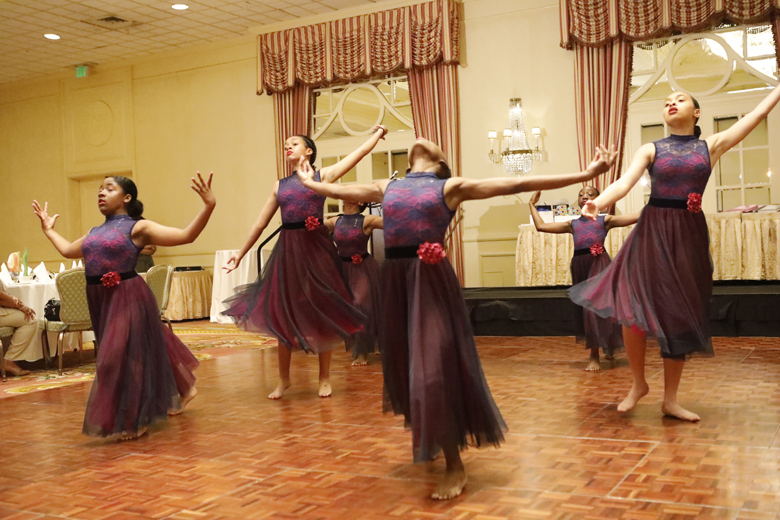 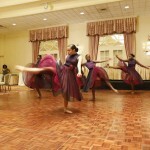 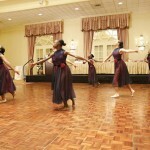 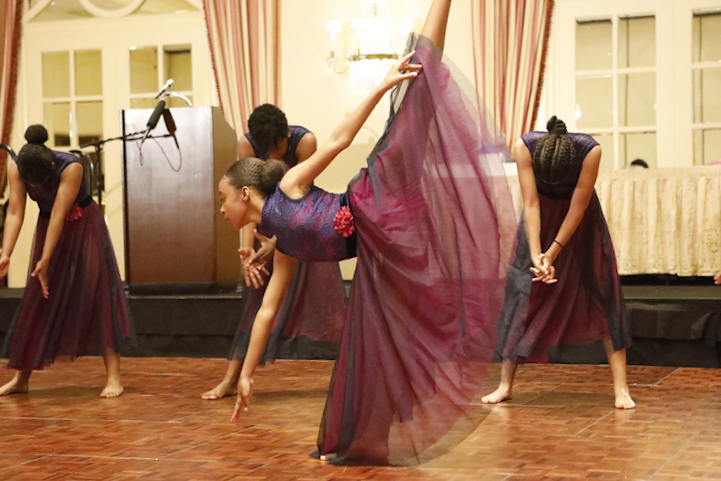 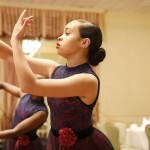 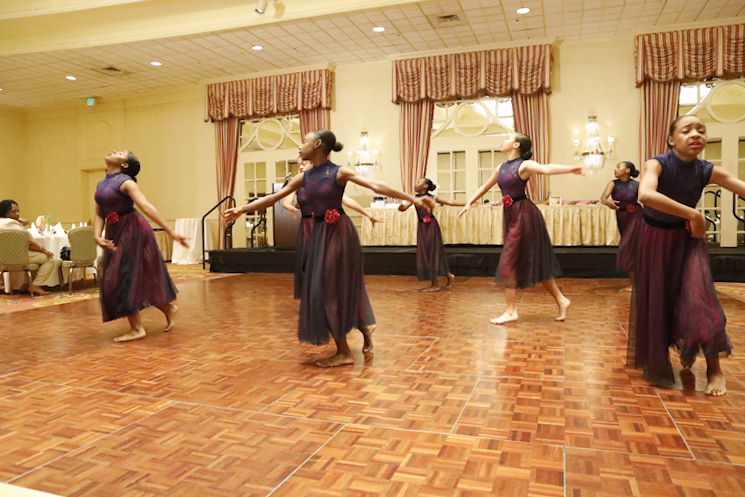 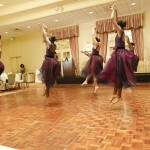 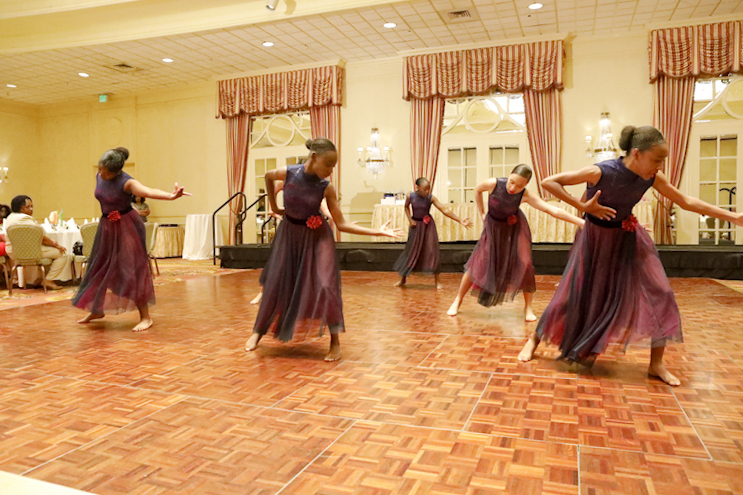 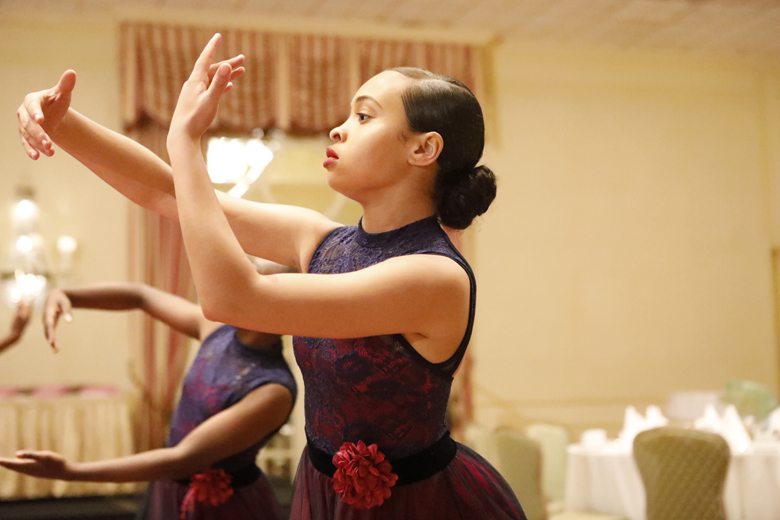 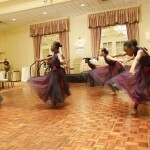 Foster Parents were treated to a tribute in the form of an elegant dance by United Dance Productions.